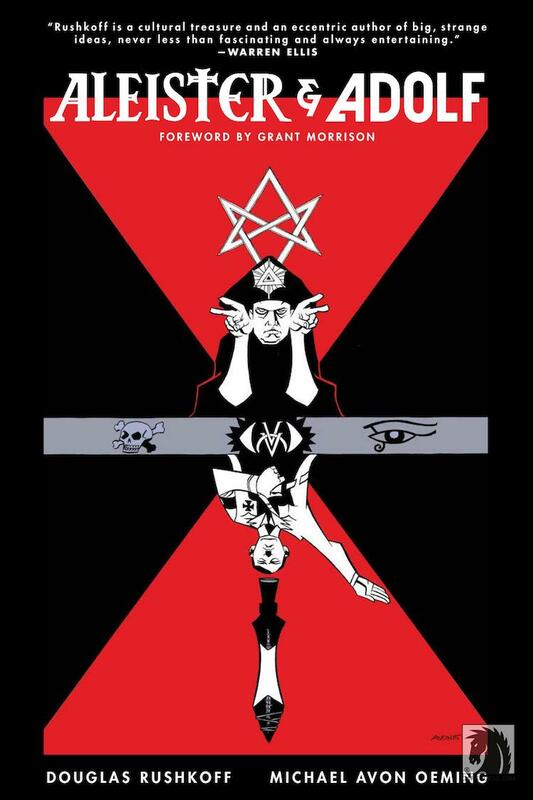 Douglas Rushkoff, author of the apt societal commentary Throwing Rocks at the Google Bus, has delved into the fantastic concepts of mysticism, time travel and war with Aleister & Adolf, a graphic novel illustrated by Michael Avon Oeming and published by Dark Horse Comics. 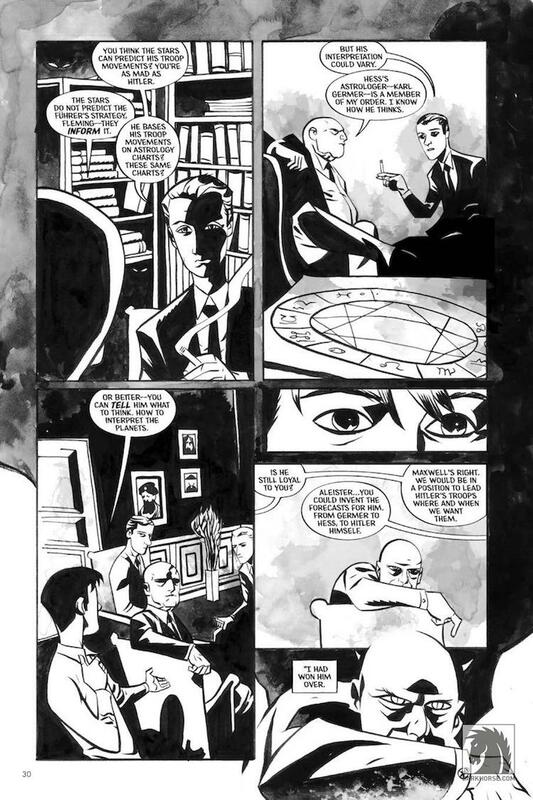 The story imagines famed occultist Aleister Crowley using his specific area of expertise to wipe out Adolf Hitler and the Nazi regime. 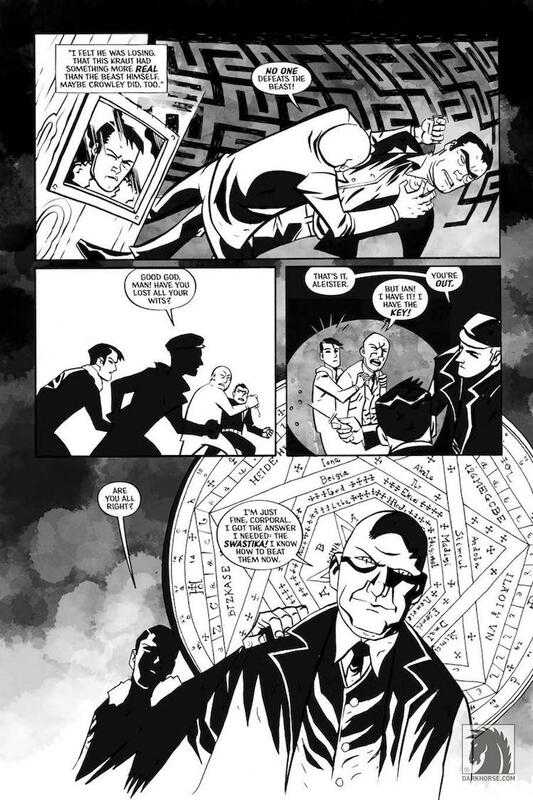 Aleister & Adolf is currently available to pre-order for its release on November 2, 2016.